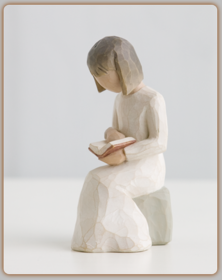 Coppin�s Gifts provides you with an amazing selection of graduation gifts for girls and boys of all ages. 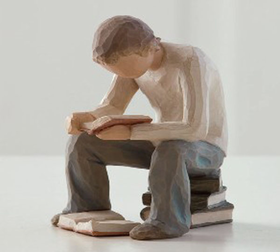 There are sophisticated selections to communicate your pride in your young adult who is completing high school or college studies. You'll find great options for eighth grade and kindergarten graduation as well. 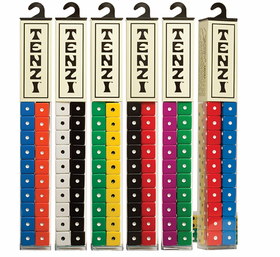 There are many brands of toys, jewelry, games and figurines to consider based on your specific needs. 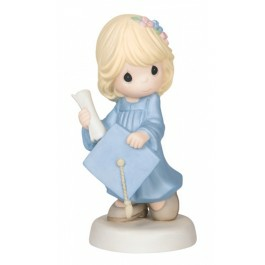 Our graduation gifts for girls include beautiful graduate figurines from the popular Growing Up Girl series. 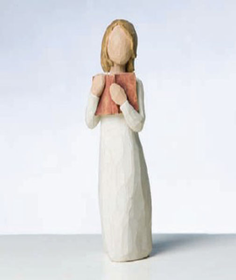 You'll also find elegant Willow Tree figurines to congratulate a young woman. 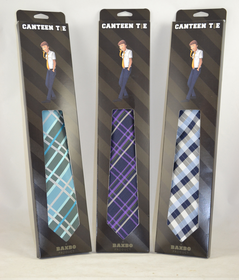 Look for entertaining graduation gifts for boys. The Money Maze is a fun option, providing a bit of challenge before the gift recipient can access his cash. 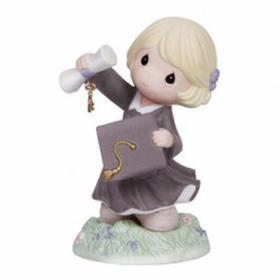 There are many additional money holder graduation gifts for boys and girls. Plush animals are fun for younger graduates, and My Pillow Pets and Happy Nappers make great kindergarten graduation gifts. 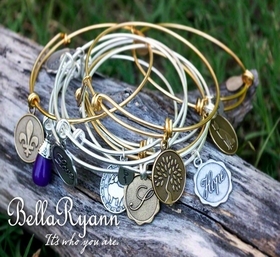 Select DaVinci Beads and bracelets for teenage girls and young adults, including a commencement-themed charm in your gift. 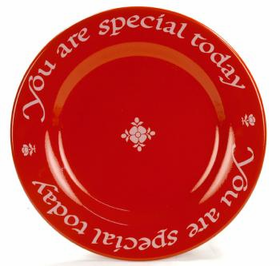 Look for a You Are Special plate for your commencement party as well.